NCPaul wrote: This years update, about four pies worth. It will be about four years before the new ones start producing much. 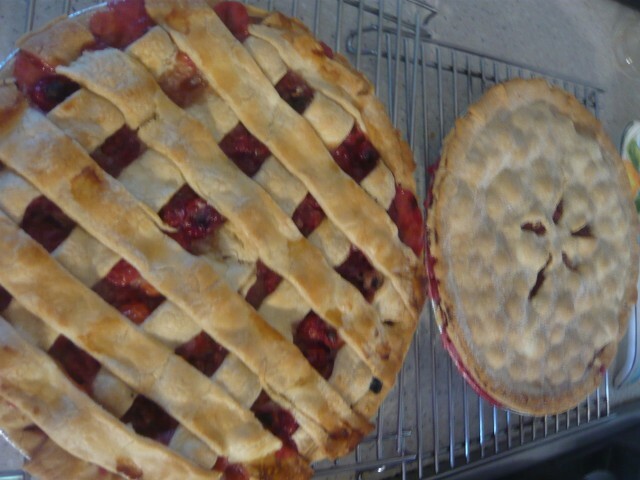 I have always wanted to make a cherry pie of my own, but I am not a good baker. That pie look delicious. Well done taking care of your trees year after year.